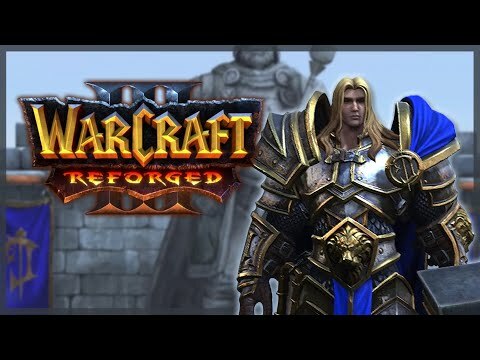 First broadcast of Warcraft 3 Reforged! The new remastered version of the best game ever. This is the demo version of Warcraft 3 Reforged from BlizzCon 2018, which let's us take a look at the Culling of Stratholme.